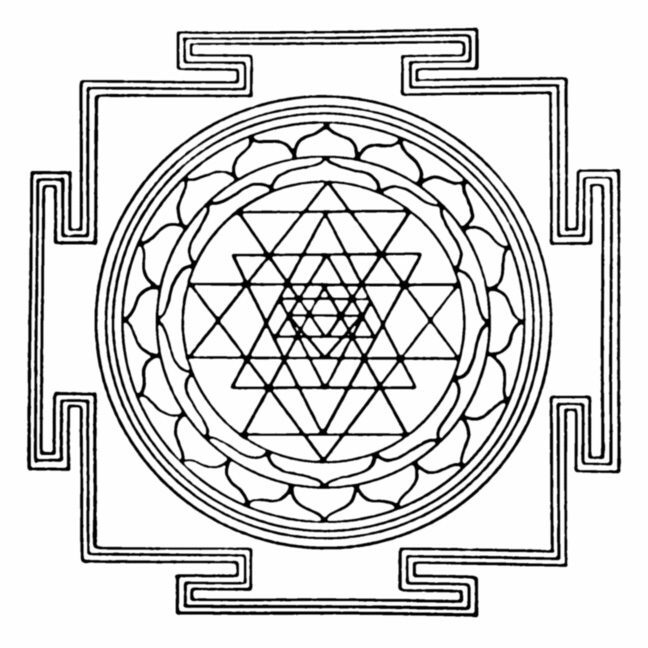 I created the design with Clayton… it is a seed of life, with a fire mandala, and the I-ching …. this is about divine awareness and transformation. Ignite the flame in your heart and unite with others to help walk with humanity into a love vibration.